Beauport estate stretches across nearly 300 acres (120 hectares) of woods, meadows, marshes and rocky shores, harbouring a diversity of fragile and threatened ecosystems. Paths have been created for walkers and cyclists, so that users can peacefully discover the wealth of this natural area. As you pedal along the "Haven of Beauport" cycle loop starting in the centre of Paimpol, you can enjoy stunning views across two magnificent sheltered bayss. The coastal cycle route runs all the way around Brittany. 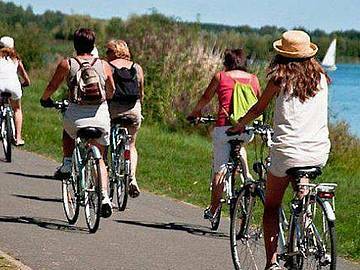 More adventurous cyclists can even extend their journey as far as Bayonne!  The northern portion of this cycle route includes the "Tour de Manche" route. Take the ferry across the channel to pedal your way through the countryside of southern England or carry on along the French coast to Normandy. More information on "the Tour de Manche"
There is free public access to the grounds all year round. Please note that certain parts of the natural area are protected and you are required to dismount.